Crystal healing is the use of natural gemstones and minerals for the purpose of improving well-being. From the clear quartz crystal to black obsidian, crystals can be used for both physical and mental health through the manipulation of subtle energy. Unlike conventional medicine, which focuses only on the physical body, on blood, bone, nerves and organ tissue, crystal medicine assumes the existence of the multidimensional human form. The energy patterns emitted by different crystals can heal the subtle energy bodies, thus correcting illness in the physical body. There are hundreds of different crystals that can be used for therapy. Some, such as quartz, amethyst and jade, are widely mined and easily found in crystal and jewelry shops. Others, such as sardonyx, the larimar stone and moldavite, can be difficult to find and expensive. Each stone has its own specific healing properties. For some crystals, such as tourmaline and fluorite, which can be found in a range of colors, each color crystal has its own unique properties. Crystals can be categorized into seven structural crystal systems. The gemstones in each system share an energetic nature, emit a specific color ray on the subtle energy level and are said to affect one of the seven chakras. 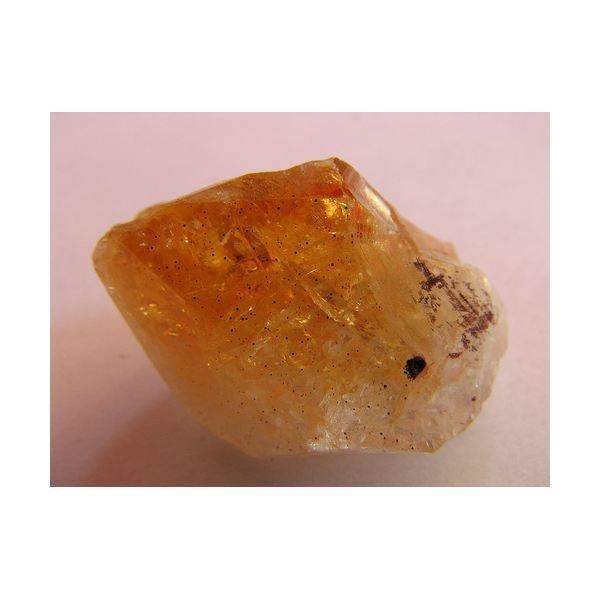 Triclinic crystals emits a yellow ray, have an energetic nature of completion and affect the crown chakra. Turquoise and rhodonite belong to this family of crystals. Monoclinic crystals emit a blue-violet ray, have a nature of continual expansion and contraction and correspond to the third eye chakra. Jade and moonstone are two examples. Orthorhombic crystals, such as topaz and peridot, have a protecting, encompassing energy, emit orange and affect the throat chakra. 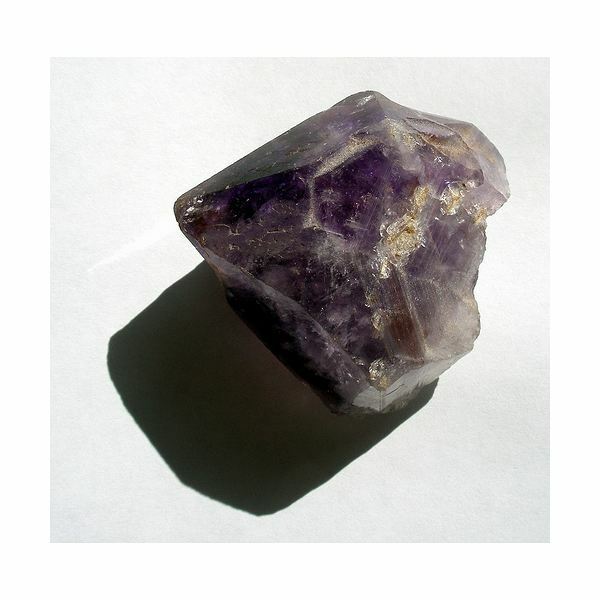 Tetragonal stones emit a pink ray, have balancing energy and work with the heart chakra. Wulfenite and zircon are a part of this crystal family. Hexagonal crystals emit a green ray, have an energy of growth and vitality and correspond to the solar plexus chakra. Emeralds are hexagonal crystals. Cubic stones radiate with a fundamental, building-block energy, emit a blue color and affect the sacral chakra. Garnet and diamonds are part of the cubic crystal family. part of this crystal system. The way crystals are shaped also affects their healing properties. For example, geodes hold and amplify energy, clusters radiate energy and pointed crystals can transmit energy. There are different ways that crystals can be used for healing. A trained crystal therapist may lay stones on and around the body in a specific layout to promote well-being. An example of a basic layout for immune health involves placing pink smithsonite over the heart, green tourmaline over the thymus, quartz, pointed up, above the head and eight malachite stones around the body. Leave the layout in place for twenty minutes. Another method of utilizing the healing properties of crystals is to use a gem elixir. Just as you would infuse the medicinal properties of an herb in hot water, the vibrations of a crystal can be transfered to spring water. Elixirs can be added to bath water or taken as a tonic. Be careful when drinking a gem elixir as some stones are toxic. To be safe, always use a gem remedy under the supervision of a crystal therapist. For the individual who wants to learn more about crystals and work with them at home, an excellent and safe practice is to simply meditate with healing crystals. Start with a piece of clear quartz and then move on to more stones. Spend ten to twenty minutes in meditation with your crystal. While not necessarily a direct method of healing disease, meditating with gemstones is a way to promote balance and tranquility. Crystal healing is not a substitute for regular medical care. Even under the care of an experienced crystal therapist, you should still continue to see your doctor for treating illness as well. When using crystals on your own, take the time to learn about the properties of each one and how to care for and store your stones. Almost all crystals need to be regularly cleansed of negative energy and they should be stored properly. For example, you can keep tumbled stones in a velvet or cloth pouch. 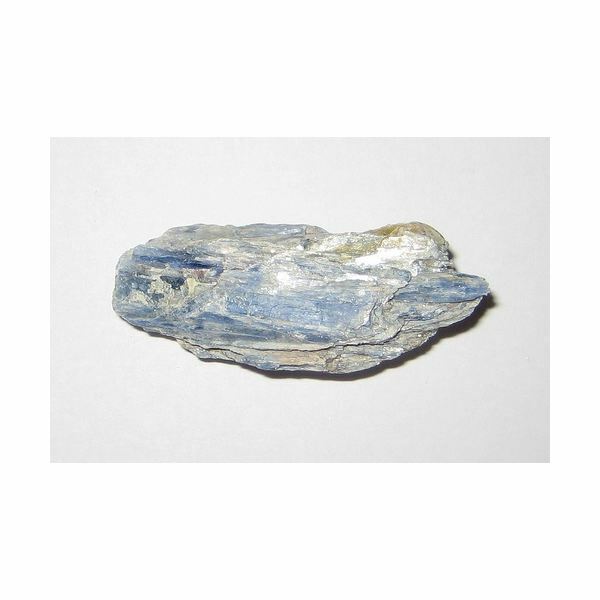 Some crystals, such as kyanite, are extremely delicate and should be kept separately. Learning more about crystals and their properties, using them at home and even visiting a therapist for improving well-being can all be rewarding experiences. While a very alternative form of medicine, crystal therapy can act as a safe and enjoyable form of complementary therapy to improve both mental and physical well-being. Gerber, Richard, M.D. "Vibrational Medicine." (Bear and Company, 2001). Hall, Judy. "The Crystal Bible: A Definitive Guide to Crystals." (Godsfield Press, 2003).